Heritage of Hastings Musical Festival, now at the White Rock Theatre. Originally a "Festival for the encouragement of choral singing" now involving instrumental, dance, speech, drama, spoken word, piano, opera, strings, woodwind and more. As we plan the Festival for 2019 we are very aware that others have been involved in similar tasks for over 100 years! The Festival was first held in 1908, and more than 100 years later has evolved into the vibrant and exciting event we know and love. Originally a "Festival for the encouragement of choral singing" it quickly became a Musical Festival involving various branches of music, and open to all those living within 12 miles of the town. Now of course it attracts entries from much further afield. By 1910 there were 31 classes held over 3 days, a number which had grown to 52 classes in 1919 and 102 by 1923. After the World War II the Festival continued to thrive, increasing the number of classes from 158 in 1930 to 397 in 1980 and eventually reaching the current total of over 500 classes. 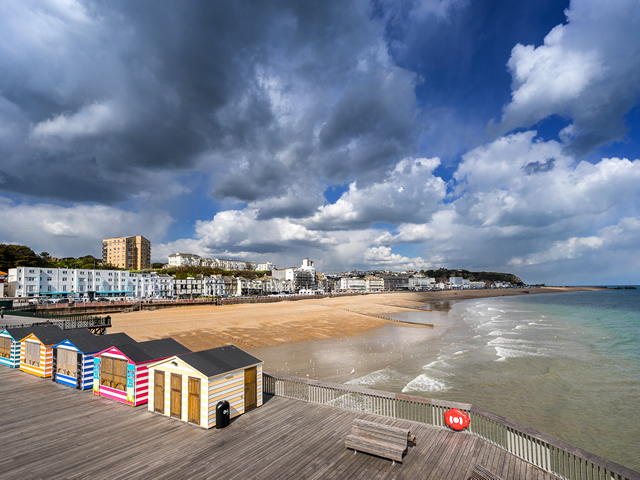 As the number of classes grew, so the Festival moved from its original premises in the Public Hall (formerly in Robertson Street) to a larger venue, establishing a home in the Hastings Pier Pavilion from 1915 which it used in conjunction with other venues until 1961. The White Rock Theatre was first used in 1927 and has been the sole venue since 1962. Music festivals have their origins in the North of England in the 1870's, so Hastings was a relatively late starter! The first recorded festival was the Workington Festival in Cumbria, closely followed by the Stratford and East London Festival in 1882, both of which are still going strong today. Hastings Musical Festival is proud to be a member of the British and International Federation of Festivals (BIFF for short) which offers advice and support, encouraging best practice in Festivals up and down the country and providing a forum for members to meet and discuss latest trends and burning issues. 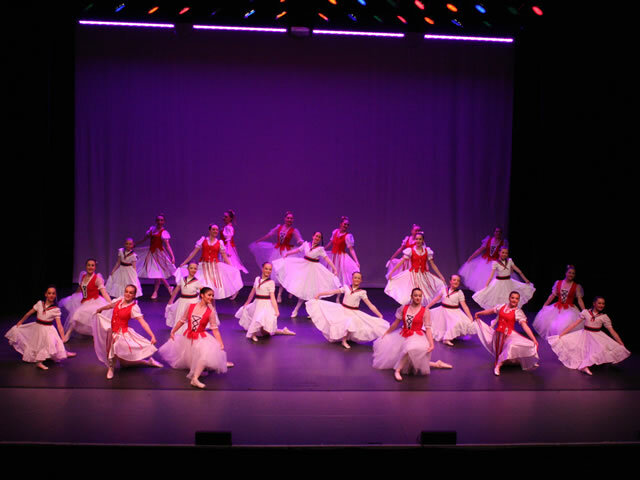 Many well known and respected musicians, actors, singers and dancers, both performers and teachers, past and present, gave their first performance in the Hastings Musical Festival and many of our present young performers are the professionals of tomorrow. Come back soon for more information and pictures from past Festivals.